Do you love winter? I know there are people out in the world who do, I personally get really tired of the continual snow and cold that we have in the northwest. Amazingly I still get a thrill out of a fresh snowfall, I can see the beauty and the serenity of the scene. It is just the reality of winter driving and snow shoveling that annoys me. I thought why not take that annoyance and make something beautiful out of it and designed this scene. 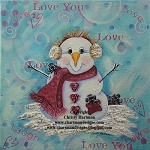 This is painted on an 8"X8" deep edge canvas but could be adapted to so many different surfaces. 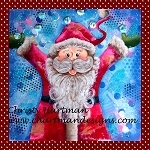 I have included 7 photos with detailed instruction and full line art. 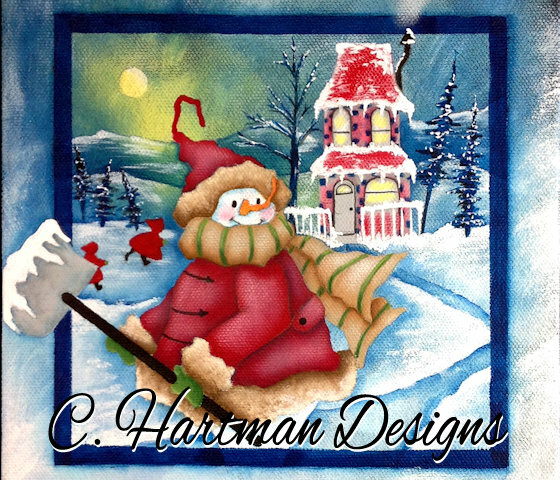 You are purchasing the e-pattern for this project, you will receive a link to download your pattern with your invoice from C. Hartman Designs once payment has been received. Instructions for downloading your pattern can be found on my homepage as a PDF.